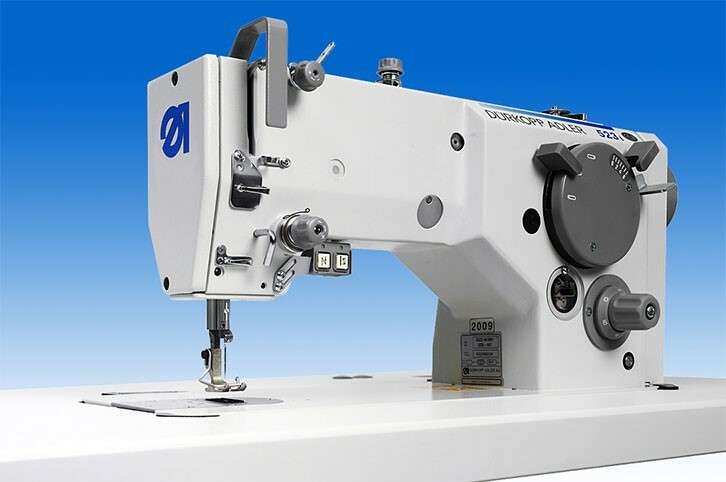 Ideal sewing characteristic, universal use, easy handling and high reliability – all of these features are asked for in the zigzag sector. 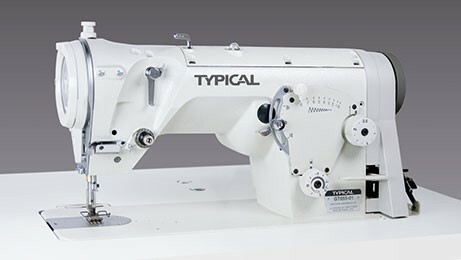 The lockstitch zigzag sewing machines classes 523i / 524i / 527i fulfil these demands in every aspect. 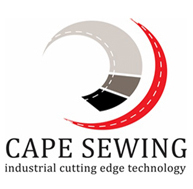 Wide range of zigzag operations from light to heavy weight textile and leather materials as well as synthetic fabrics can be easily realised with the machines. Max. sewing speed 5,000 spm.